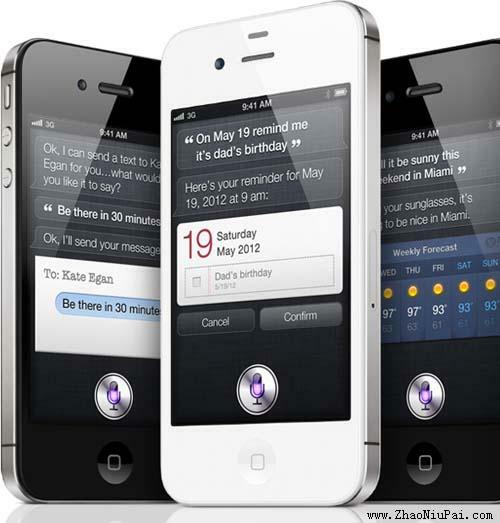 苹果官网给出的简介是这样的：Siri on iPhone 4S lets you use your voice to send messages, schedule meetings, place phone calls, and more. Ask Siri to do things just by talking the way you talk. Siri understands what you say, knows what you mean, and even talks back. Siri is so easy to use and does so much, you’ll keep finding more and more ways to use it.